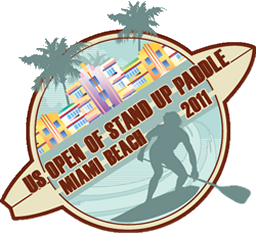 Wow- that's a lot of money for one stand up paddle event. Cool to see there'll be a cash winner in both the Open and Elite divisons. I'm all about giving the little guy a fighting chance. I'll post more info as I get it. Check here if you're interested in signing up now. A lot of money, but strange that there's no sponsors listed on the site.